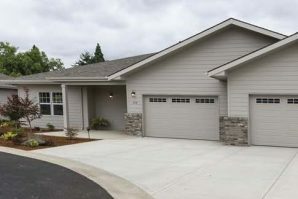 Hope Village is a not-for-profit, senior living community in Canby, Oregon that provides life-enriching residential and health services to people age 62 and older. 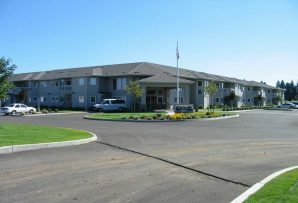 No longer burdened with home maintenance or the upkeep of a yard, residents are free to pursue their individual interests and participate in community activities, such as: volunteering; gardening; golfing; woodworking; quilting and sewing; walking, biking, and other fitness activities; arts and crafts; billiards; hobby trains; and more. 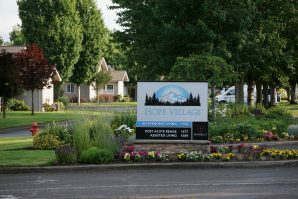 Hope Village’s 40-acre campus is located in Canby, a thriving community nestled in the heart of the Willamette Valley, just beyond the lights of Wilsonville, Oregon City, and Portland, Oregon. While the bigger cities are close, the buffer of farm and nursery land around Canby give Hope Village a rural look and feel. 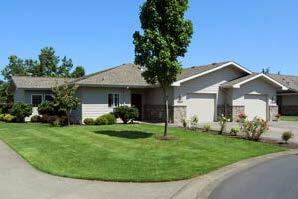 Hope Village is within a short distance of Canby’s town center. Residents can walk, bike, drive, or take Canby Area Transit (CAT) to shopping, health care providers, restaurants, entertainment, and more. Canby Area Transit is taxpayer supported, public bussing in Canby that is highly supported and used daily by Hope Village residents. We invite you to explore our Web site and visit our beautiful community and the many modern amenities we offer.